Hometown Insurance Center understands your needs. As your local insurance agent we are dedicated to protecting your livelihood and giving you peace of mind 24/7. We have a unwavering commitment to provide industry-leading products and first rate services to the customers we're privileged to serve. 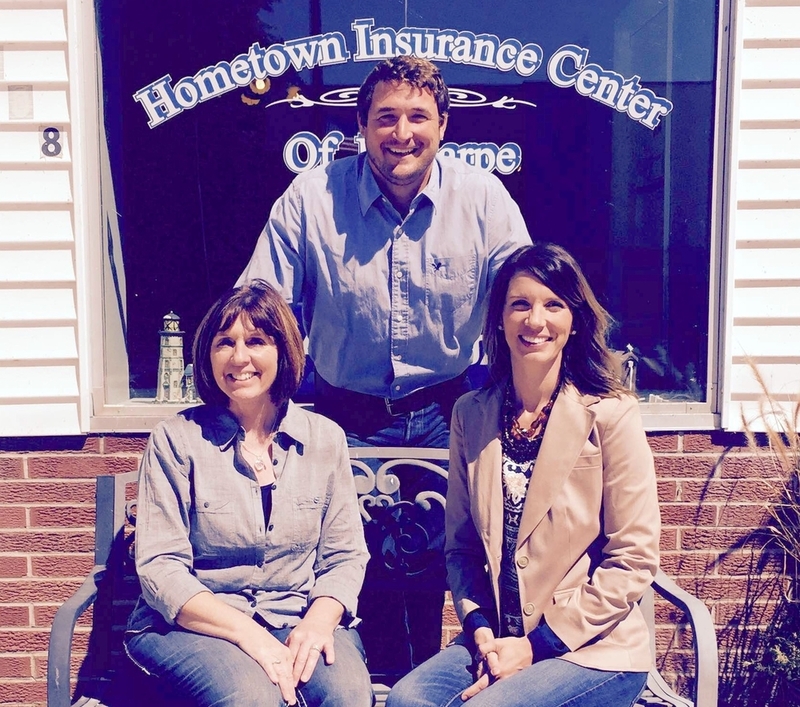 Hometown Insurance is dedicated to serving your insurance needs throughout the entire year, not just at renewal. Find out about our company, our mission, and our story. Ready to take the next step? Learn more about our products and services.